I do a program at work where the kids design “roller coasters” for marbles to zoom down. I warn them to keep track of them all, since I need them for other classes for the rest of the year. 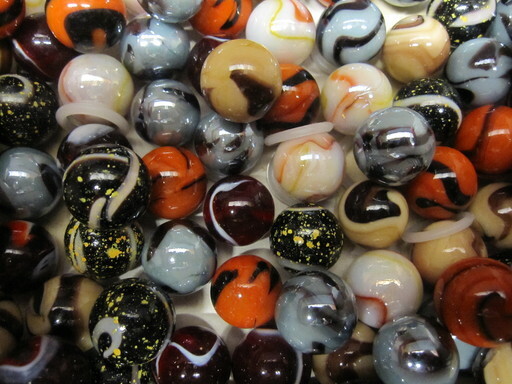 But really, I have a stash of backup marbles. Shhhh, it’s a secret!